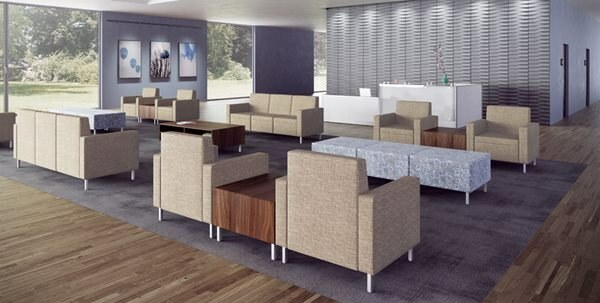 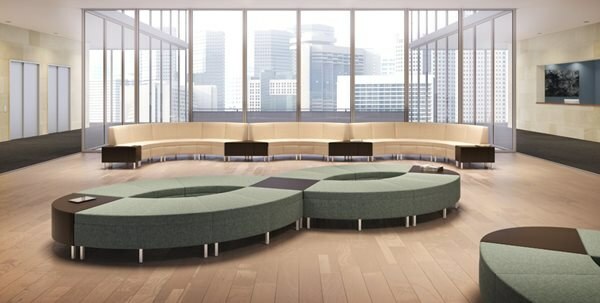 Villa is a modular lounge collection equipped to support a variety of individual or group activities. 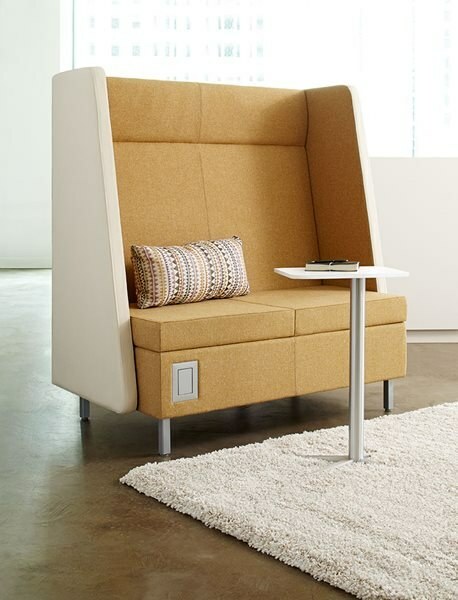 It can be arranged in endless configurations or used in freestanding arrangements. 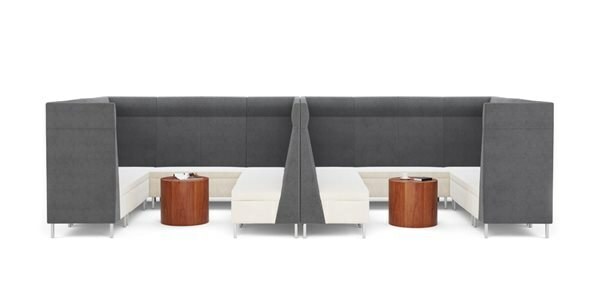 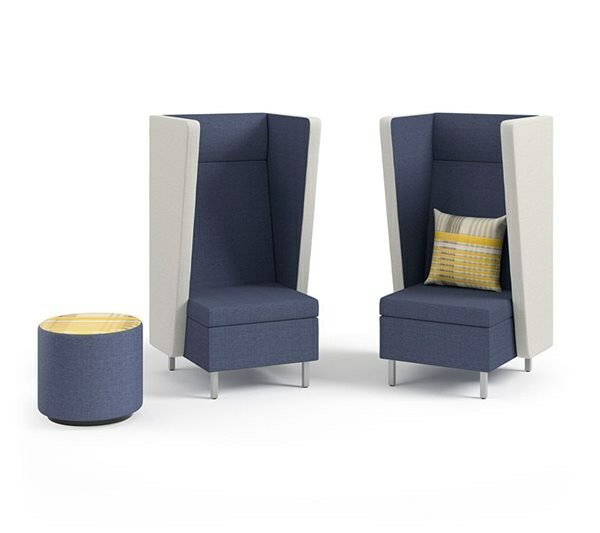 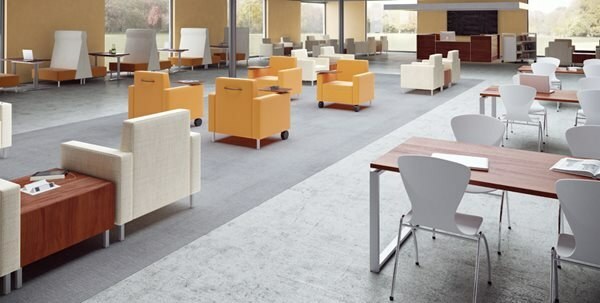 Optional full-height SHADE™ privacy divider panels, work surfaces, and built-in power and USB hubs fit the evolving needs of tech-savvy workers.